Hyderabad: ‘Mankaded’ in their opening match, Rajasthan Royals would look to resurrect their fortunes in Friday’s IPL clash against Sunrisers Hyderabad, who would also be aiming to put behind a disappointing first-day show. 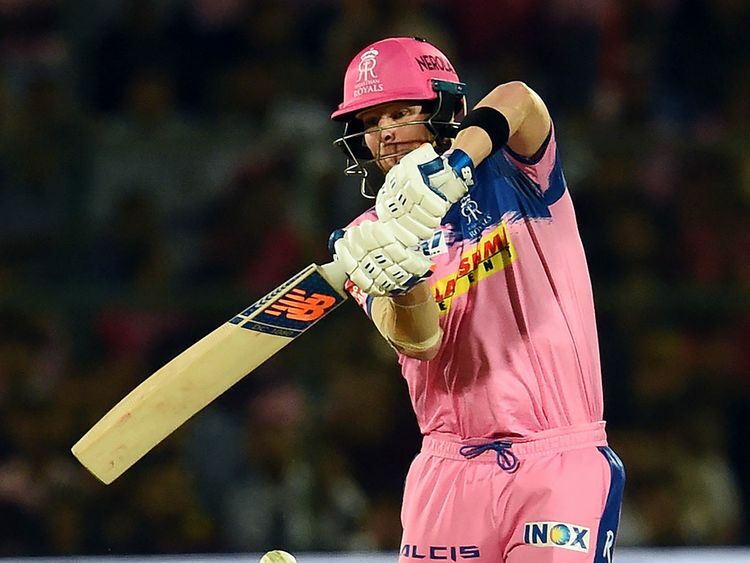 Rajasthan’s campaign started on a controversial note when Jos Buttler became the first cricketer in the IPL to be ‘Mankaded’, the practice of running out non-strikers, who back up early, by bowlers on their delivery stride. Chasing 185, Buttler (69) was going strong for Rajasthan when a desperate Kings XI Punjab skipper Ravichandran Ashwin ran him out via the contentious method to completely change the complexion of the game. The incident raked up a storm but Rajasthan will have to get over the episode to ensure that their campaign remains on track. Dhawal Kulkarni and spinner Krishnappa Gowtham were brilliant upfront with the ball against Kings XI, but Stokes and Jaydev Unadkat leaked runs. Pacer Jofra Archer, who gave away just 17 runs in his four overs, looked threatening but wickets eluded him. Just like Rajasthan, Sunrisers too didn’t have a dream start to their campaign, losing by six wickets to Kolkata Knight Riders. While the David Warner-led Sunrisers’ batting looked solid, the death bowling performance spoiled their chances against KKR. Warner, who is in imperious form after returning to competitive cricket following the one-year ban for ball-tampering, played true to his reputation, smashing 85 off 53 balls against KKR the other day. And Sunrisers’ know their chances heavily depend on Warner’s success even though they also have the likes of skipper Kane Williamson, Jonny Bairstow, Vijay Shankar, Manish Pandey, Yusuf Pathan and Shakib Al Hasan in their ranks. Sunrisers’ bowling unit, led by Bhuvneshwar Kumar, had a good outing for most part of the match on Sunday before the Andre Russell storm blew them away in the last three overs. Needing 53 off the last three overs, Russell hammered Bhuvneshwar and Siddharth Kaul before Shakib was taken to the cleaners by young Shubman Gill in the final over as Sunrisers lost the plot. And come Friday, Bhuvneshwar and the rest of the attack, which also includes Rashid Khan, will be eyeing a much-improved death bowling show.